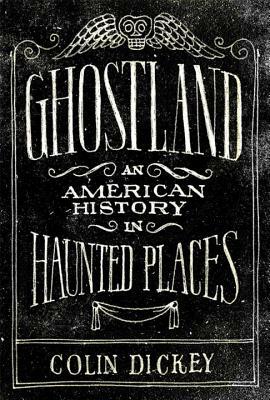 If Howard Zinn were interested in ghosts, he may have written something like Colin Dickey's Ghostland. Sort of a Ghosts' History of the United States, Dickey's survey of haunted houses, hotels, prisons, parks, and more reveals the unquiet legacy of our unspoken and often unspeakable past. This thoughtful and meticulously researched work does exactly what popular history should: it entertains while edifying.